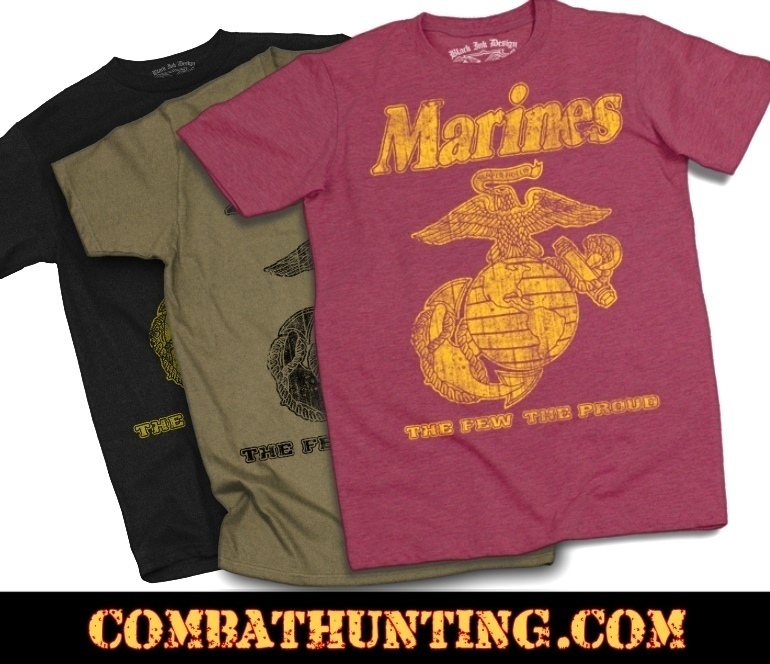 Marines Classic The Few The Proud Military T-Shirt 100% Cotton Machine Washable Short Sleeve T-shirt With Crew Neck Collar. 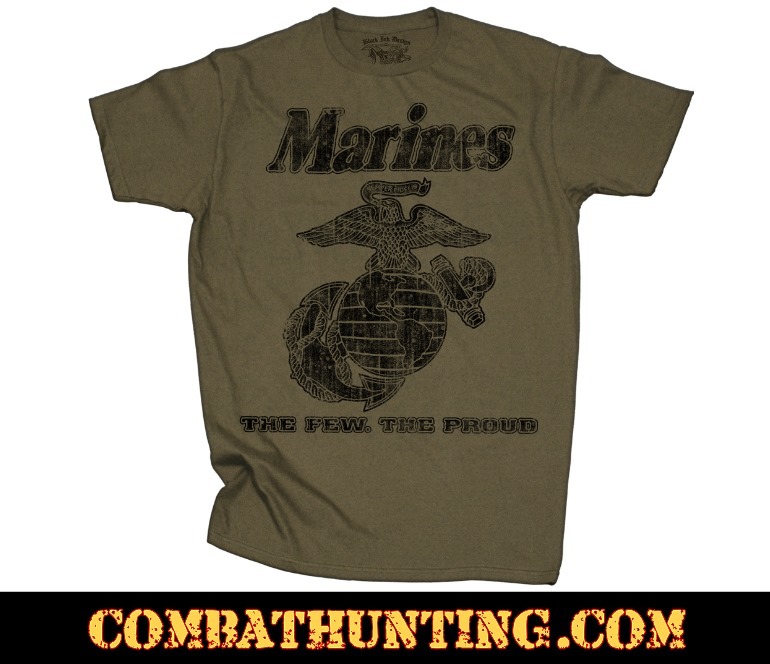 T-shirt Proudly Printed in the U.S.A. 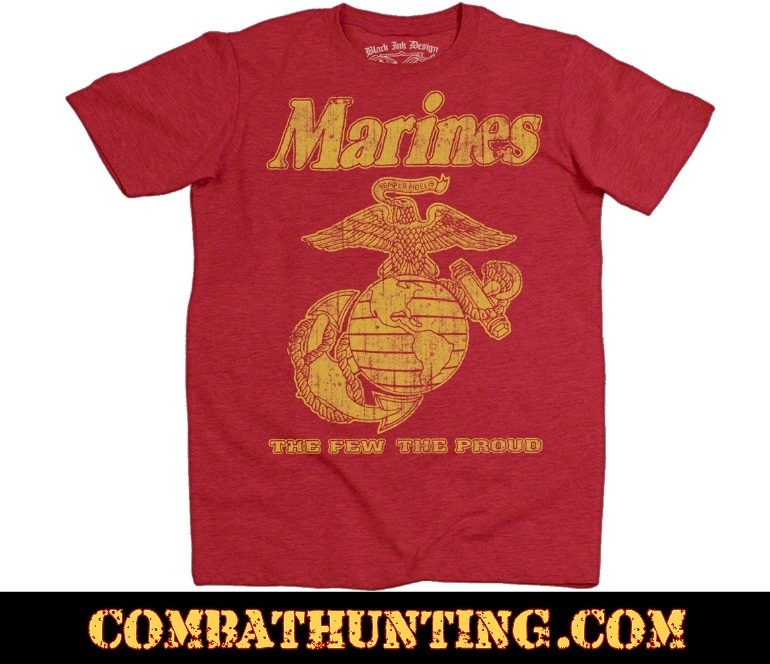 Recommended For those serving past and present in the United States Military and for those that support and love them.